Are you looking for kitchen and bathroom remodeling in Apopka? 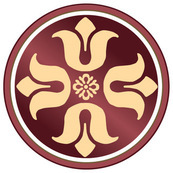 The Homestyles Group is your premier Orlando home remodeling company. With the best kitchen and bathroom remodeling crew in Apopka, The Homestyles Group has a very cost effective renovation plan that will make sure to get the whole house done in one fell swoop. This renovation plan, as opposed to the partial renovation plans, ensures that work is done in an orderly and smooth manner. These Orlando home improvement contractors help renovate the house completely and always take into account what the occupants of the house want so that in the end, the entirety of the home will reflect the lifestyle of the resident. If you are not looking to renovate your house all at once, don’t worry because The Homestyles Group offers partial home renovations. Which means you can renovate just certain areas of the home such as the kitchen or bathroom as opposed to remodeling the whole house. These partial renovation schemes are quite popular and they are outlined below. Apopka bathroom remodel is one of the major remodeling packages that residents opt for. The bathroom is an important area of the house and the occupants want to be completely comfortable in this area, which is why most people always go for the bathroom remodel. Bathroom remodels are essential as it ensures that the occupants get what they envisioned for their bathrooms. 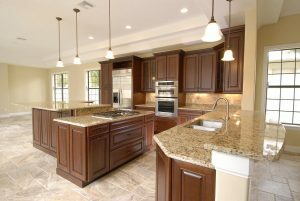 Apopka kitchen remodeling is very important nowadays and is viewed as the most important home remodel area in the house. The kitchen is where the occupants really want to personalize and upgrade the countertops and various kitchen gadgets in the house. The Homestyles Group only offers the best kitchen remodels in Apopka, Fl. 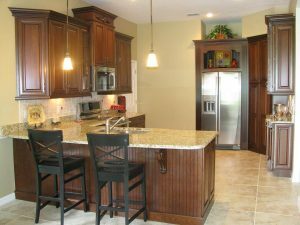 Custom Orlando Cabinets are essential in every home to remodel, so if the occupants believe that they need new cabinets to suit their needs, they are correct. Most residents choose to add custom cabinets to their home remodels in Apopka. Remodeling kitchens, bathroom and other rooms of your house are an essential aspect of having a property. As times change, occupants will always want to ensure that they personalize their homes so it feels comfortable for them. If you are looking for home renovations, bathroom remodels or kitchen remodels in Apopka don’t hesitate to pick up the phone and contact us or check out one of our Orlando Show Rooms.